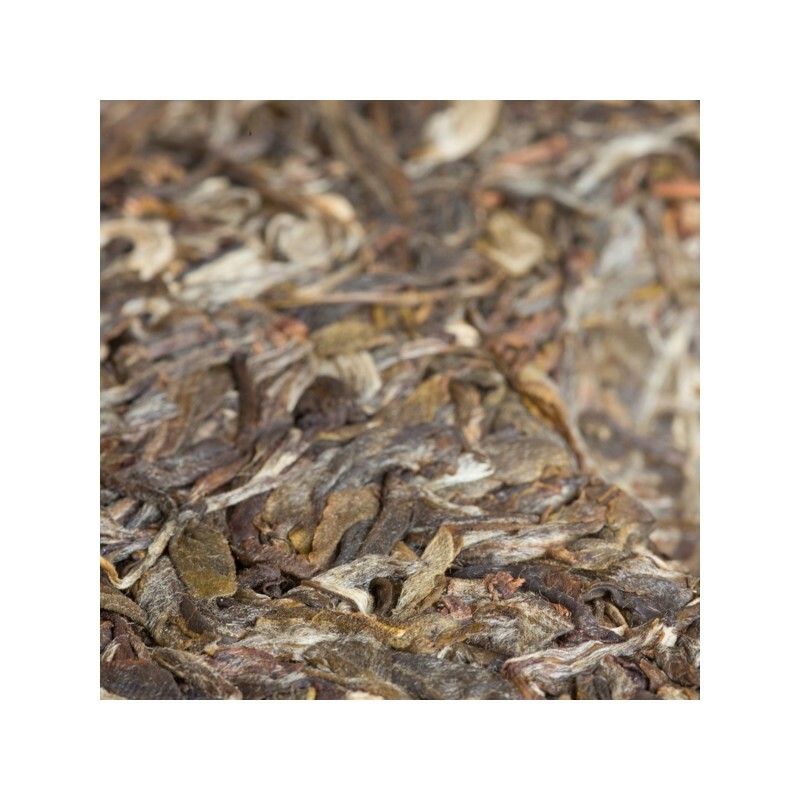 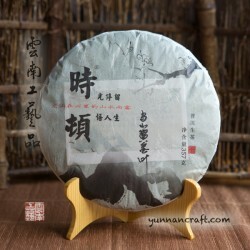 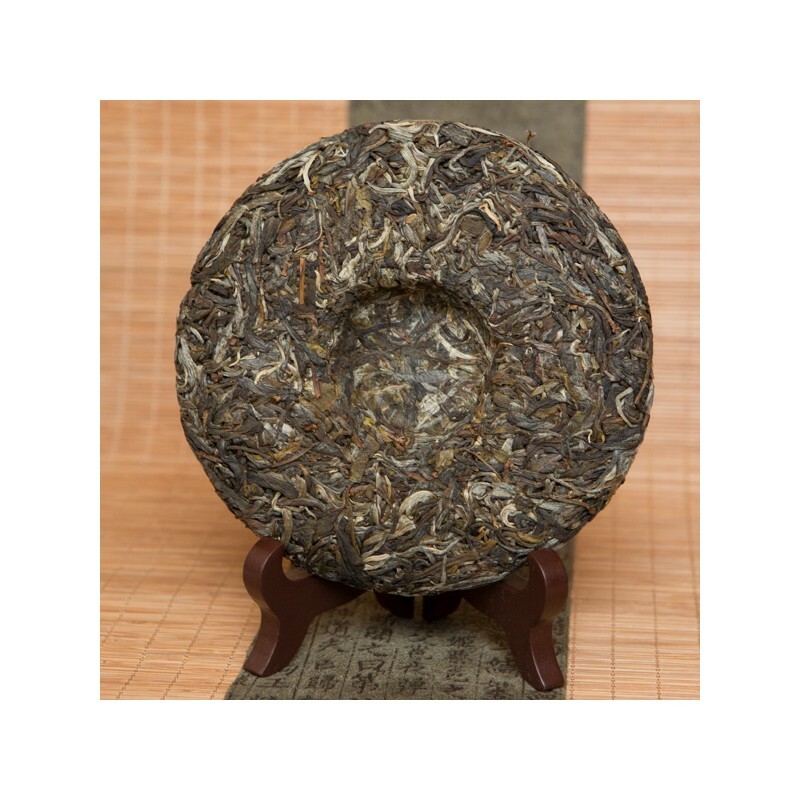 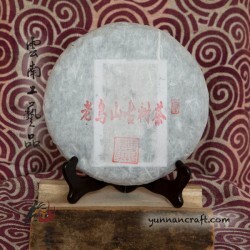 Spring harvest of arbor tea trees about 200y old and medium pressed traditionally by stone into the 357g cake. 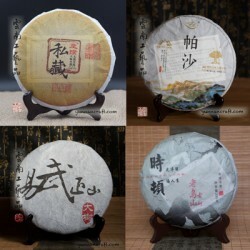 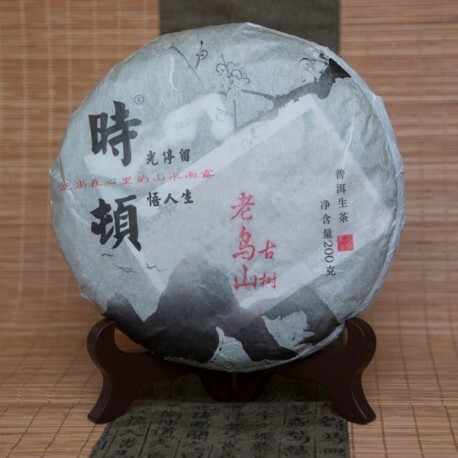 The tea soup is clean and sweet with notes of flowers in aroma. 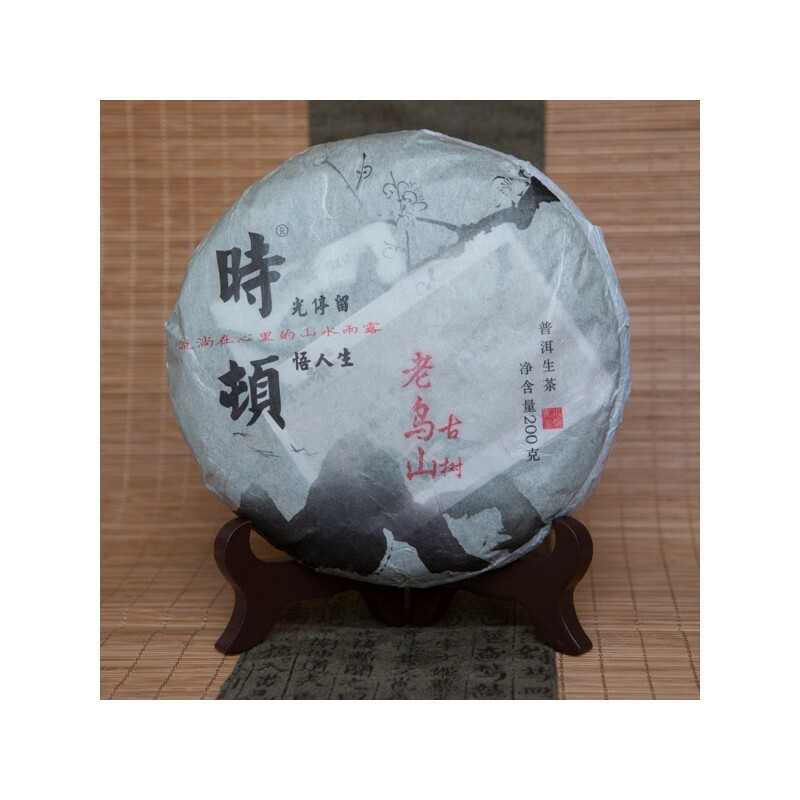 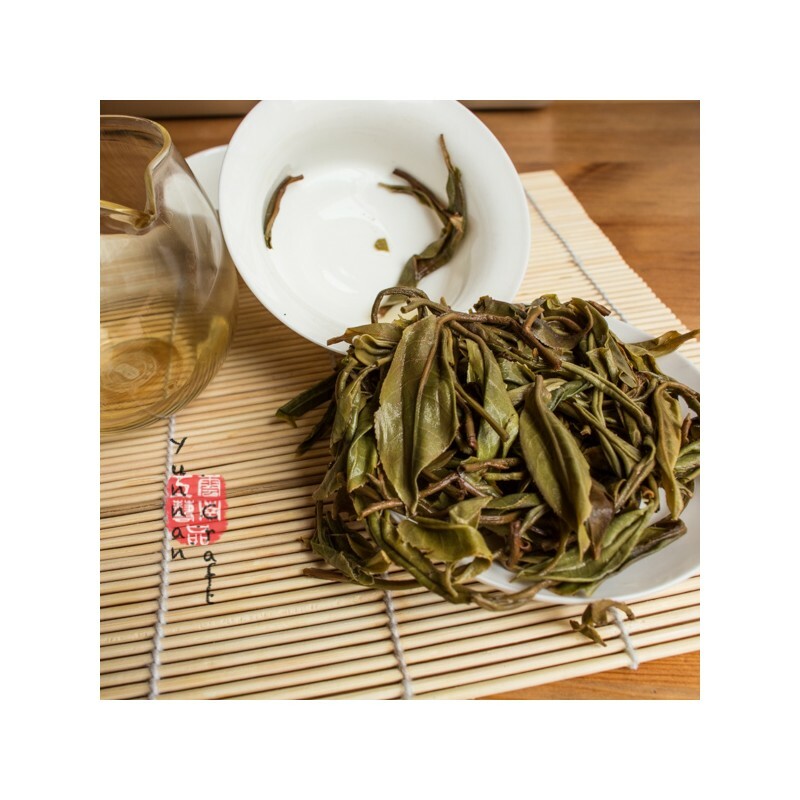 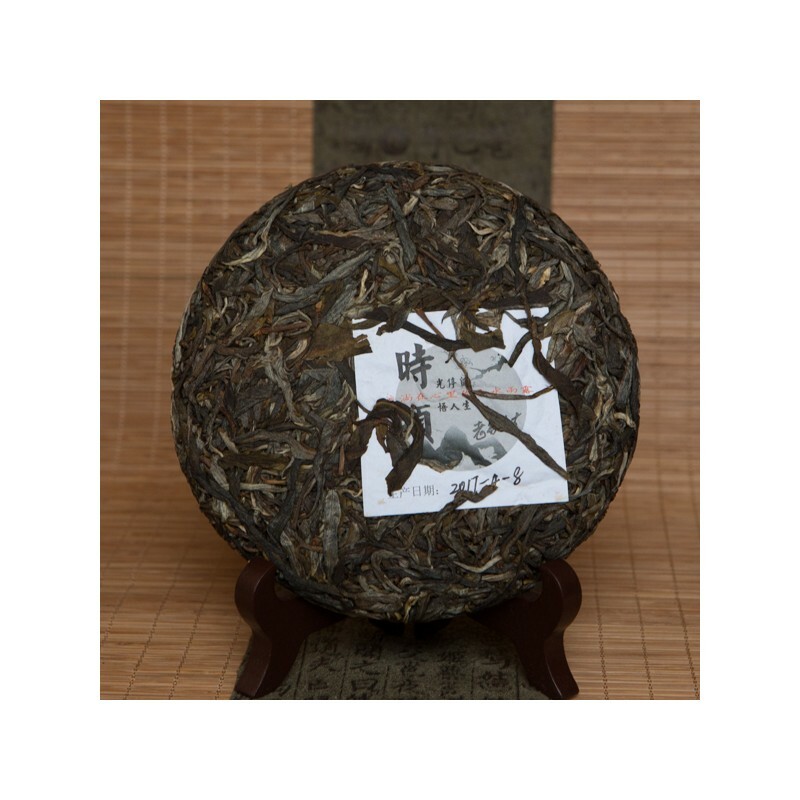 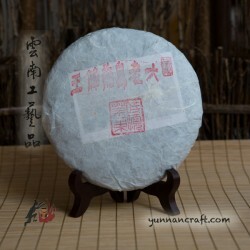 Slow and gentle "hui gan" is persistent during many infusions. 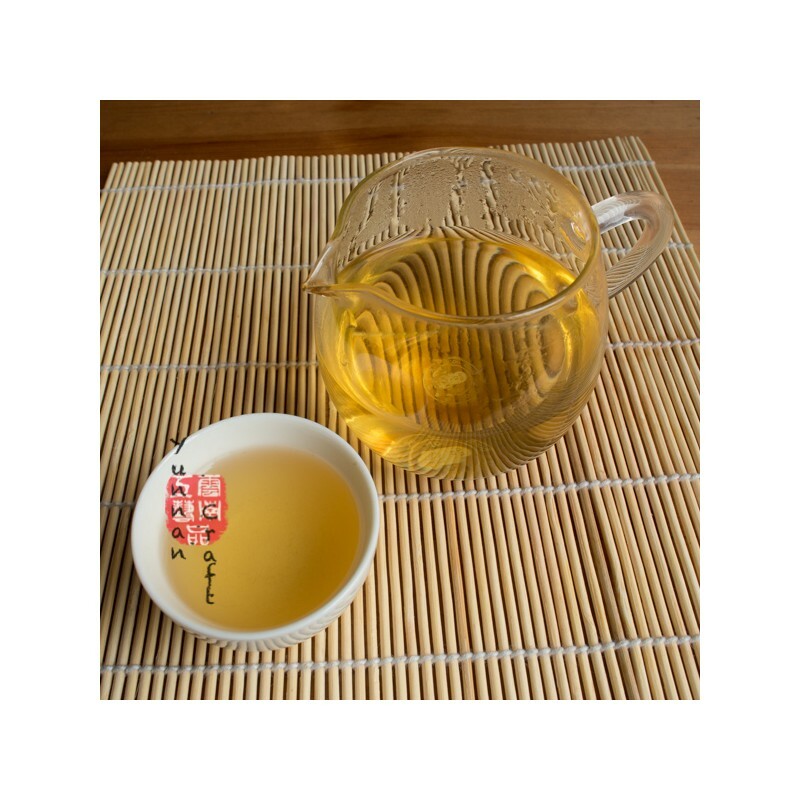 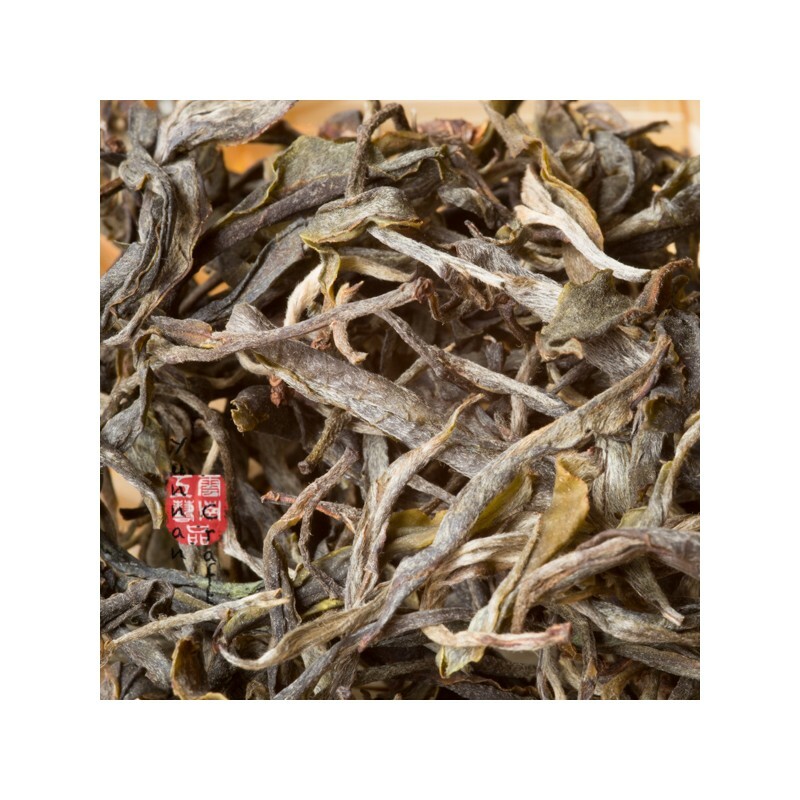 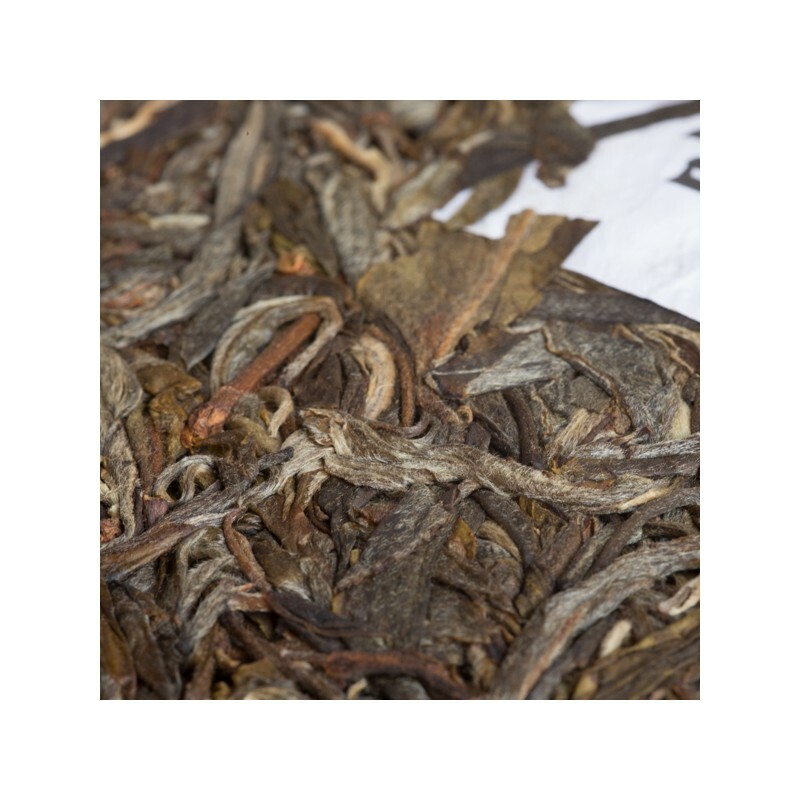 No excessive astringency with slight bitterness which occurs while brewing stronger infusions.